Terezia Porubcanska has Master’s degrees in Geography from the University of Pavol Jozef Safarik in Kosice, Slovakia and in Film Studies from the Masaryk University in Brno, Czech Republic. 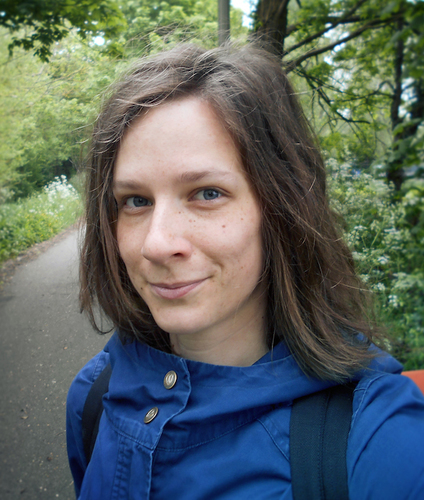 She is a PhD candidate at the University of Antwerp preparing her doctoral thesis on the methods of comparative research in new cinema history with a case study of Brno, Antwerp and Ghent. Her PhD is funded by the Vandenbunder Baillet Latour Chair for Film Studies and Visual Culture.